First Option Landscape, is a full service landscape maintenance company, which offers a wide variety of landscaping services. 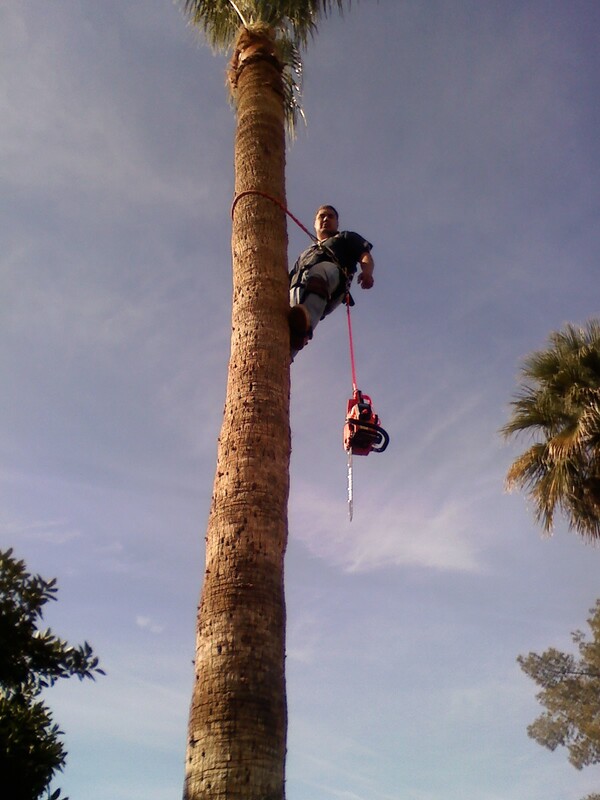 We offer our services in Surprise, Peoria, Goodyear, Buckeye, Sun City West, Sun City, Waddell, Litchfield Park, Avondale, Phoenix and Glendale Arizona. We provide landscaping maintenance service for Residential, Homeowner Associations, Condominiums, Apartment Complexes, Foreclosed Homes and Commercial properties. We provide a unique quality for all our properties. This is always at the forefront of our company and what we pride ourselves and our clients in. First Option Landscape provides service to each property as an individual. We do what it takes to get the job done right every time on every property, regardless of the amount of time that is required for the clients 100% satisfaction, as well as our own satisfaction. In choosing First Option Landscape you will be offered a wide variety of services: landscaping, renovations, debris removal, hauling, lawn care, tree service, maintenance, weed control, clean ups, sprinkler repairs and more. As landscape experts, we provide exceptional care to your turf, plants, and trees. We offer more than simple maintenance for your landscape. We are a company who knows how to stay within your budget, a company who knows that your landscape makes an important first impression. Let us be your First Option Landscape maintenance company. Follow us on social media for specials, discounts and promotions! 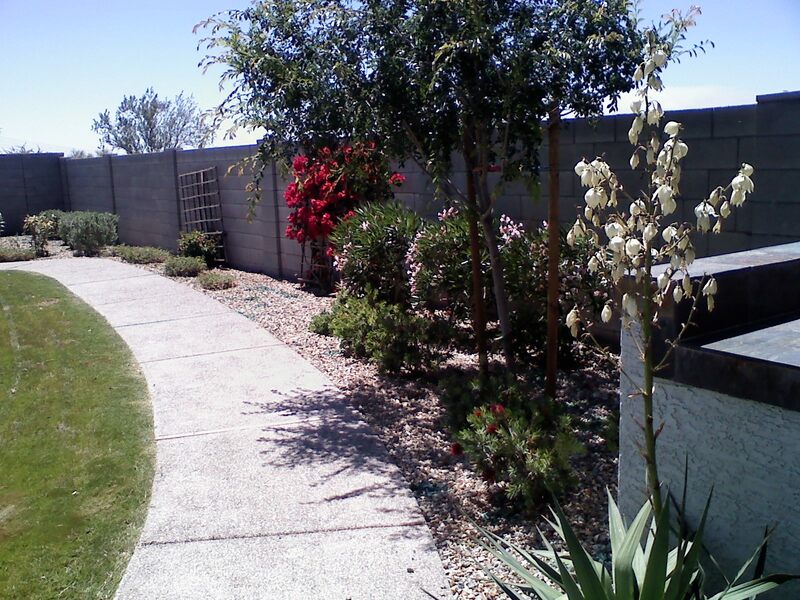 Landscaping in including Surprise AZ, Sun City West, Peoria, Glendale, Goodyear, Litchfield Park, Avondale, Buckeye, Sun City West and Waddell.